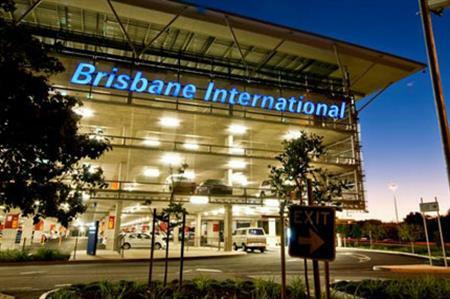 Work is underway to build a parallel runway at Brisbane Airport, which would offer a system to rival other major international airports, similar to the ones in Hong Kong and Singapore. The runway is a critical part of Brisbane Airport Corporation’s multi-billion dollar investment into capacity-building infrastructure. It will deliver the capacity needed to meet the predicted continued growth in flights in and out of Brisbane. The new runway will also enable the airport to maximise the number of flights that can arrive and depart over Moreton Bay, reducing noise exposure, particularly at night. The new runway will be 3.3km long, 60m wide, located 2km west of and parallel to the existing main runway. It will have more than 12km of taxiways. Which regions pose the greatest travel risk in 2019? Where are the riskiest places to travel in 2019?